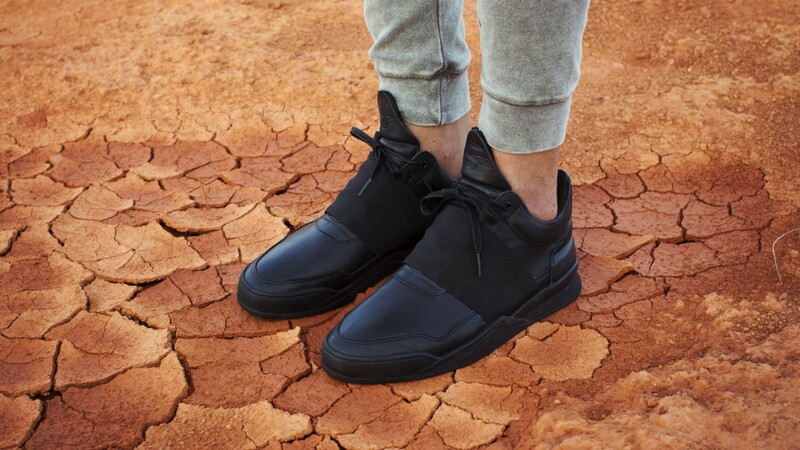 As mentioned before, every time we have the honor to report on another endeavor by the Amsterdam based footwear brand Filling Pieces, we feel proud to be Dutch. 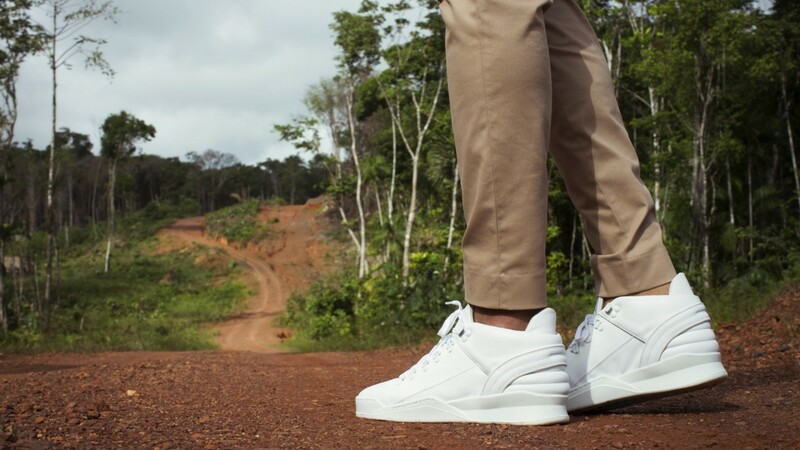 Filling Pieces traveled to Surinam to shoot a idyllic look book for their new SS16 collection ” Metamorphosis “. 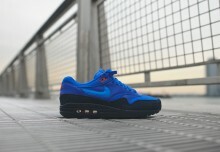 The collection actually brings forth a lot of new takes on their known and praised silhouette. 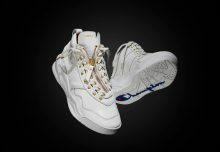 But gives than al a new twist by adding some details and in some cases basing the shoe on a new type of sole. 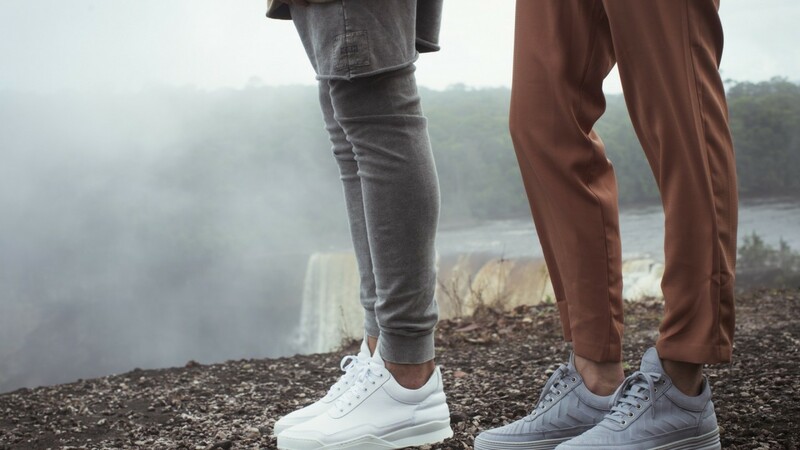 Where you’d expect them to run out of twist to the known silhouette, Filling Pieces has proven to be able to keep switching and innovate year after year and season after season.